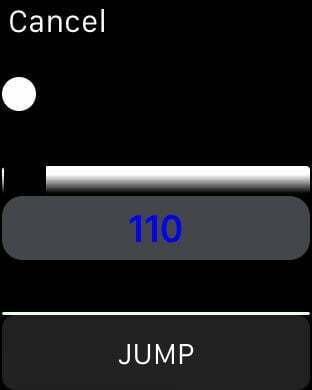 Only available on Apple Watch! 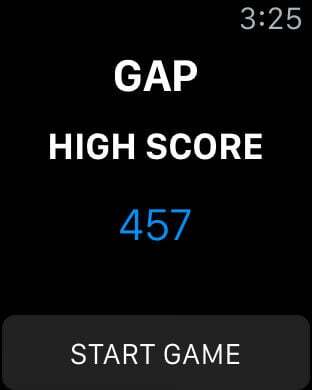 "Great game to play to kill time"
JUMPGAP is THE game to play when bored. 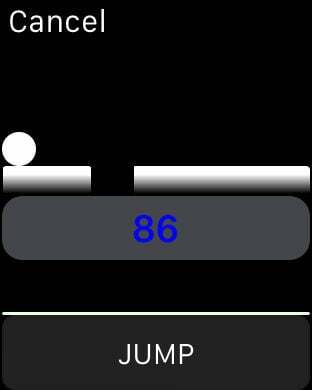 Press the screen to jump over gaps ant try to reach a high score. Requires apple watch to play.